With roots originally from India, but born in Thailand, Sunju Harguns’ story is one of passion for electronic music. It’s a tale of deep, dark driven Techno beats and rolling grooves that both encapsulates the mind and moves the feet. 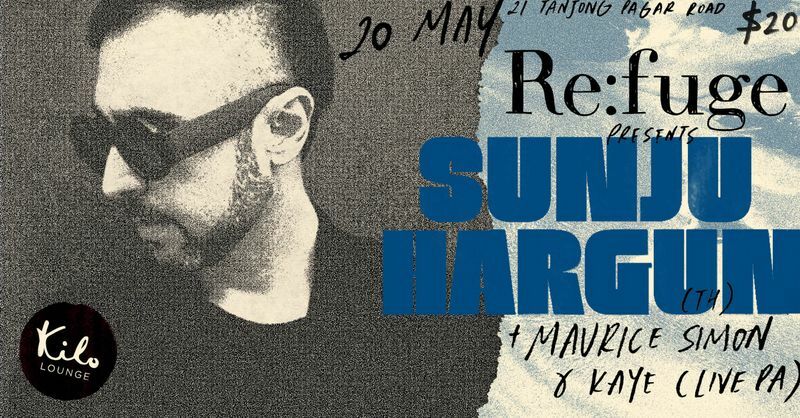 A leader in the Thai scene and beyond, his name is a favourite at gigs every weekend around the region, from his native Bangkok to Bali or Manila. He has shared the decks with some of the biggest names such as Richie Hawtin, Loco Dice, Dubfire, Seth Troxler and Jamie Jones, and has played in festivals such as Off Sonar, Wonderfruit festival and many more.